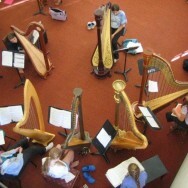 Abigail is available to teach harp to students from ages 3 to 93. 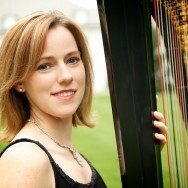 Abigail is available to perform with her harp for a variety of special occasions. 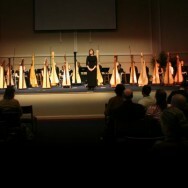 Student recitals are an integral part of Abigail’s studio.